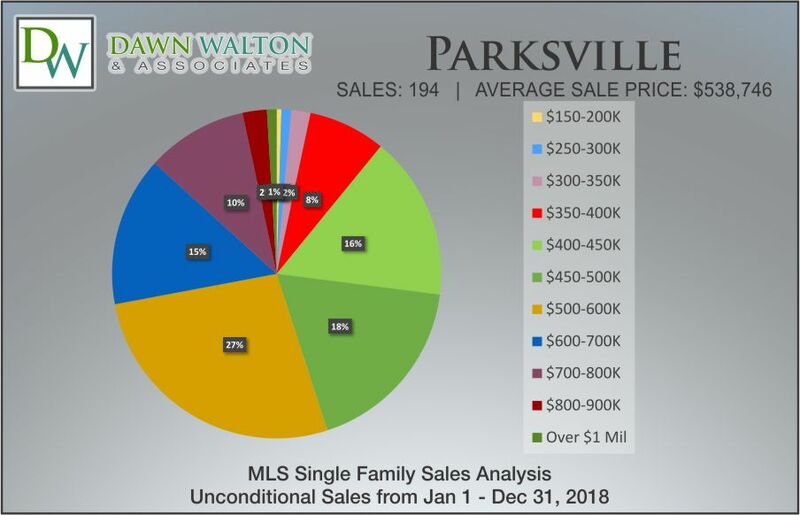 Parksville Market Stats for Single Family Homes for February 2019. 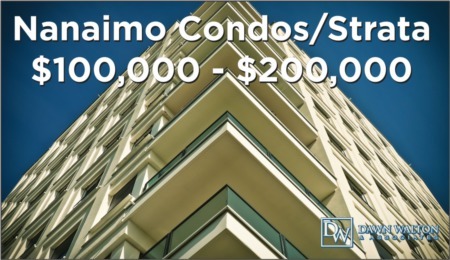 There were 17 units listed, 9 units reported sold, a 98% Sell Price to List Price percentage, and running at an average of 30 days on market. 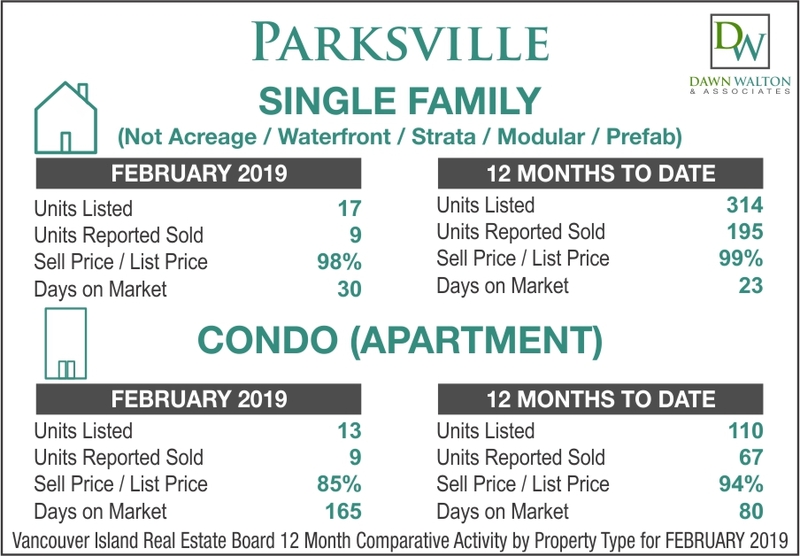 Parksville Market Stats for Apartment style condos for February 2019. 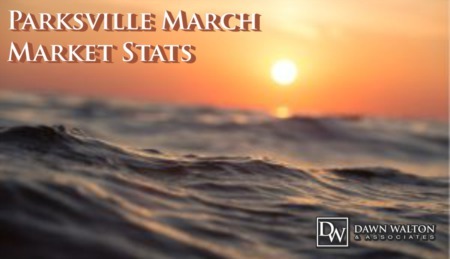 There were 13 units listed, 9 units reported sold, a 85% Sell Price to List Price percentage, and running at an average of 165 days on market. 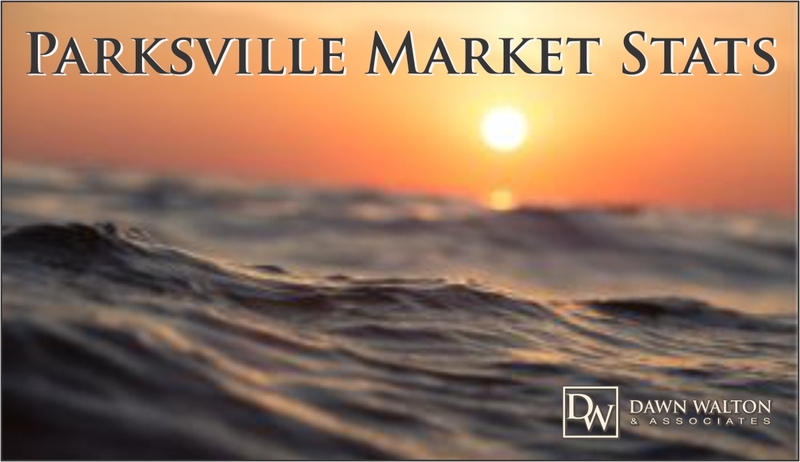 Call us at 250-585-2606 if you have questions about the Parksville Real Estate Market, the worth of your home or your home search or fill out the form below with your questions and we will contact you asap.